I have an idea. Dangerous, I know. I want to ask you guys if you think it’s a good idea, because without your participation, it would be much less fun. 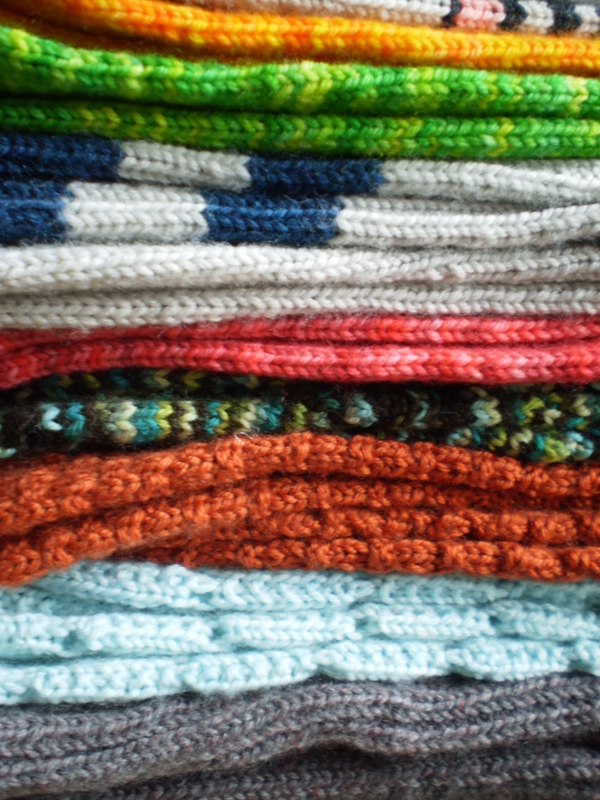 For a flat fee, I would deliver a brand-new sock pattern to your email inbox every month for the next year. The patterns would be adult-sized sock patterns in a variety of sizes and knit in a variety of styles from light, lacy, girly socks, to manly, utilitarian socks and everything in between. Please let me know if you’d be interested. I think it would be totally fun! I’ve got ideas! Feel free to explain your answer in the comments section below! This entry was posted in About the Blog and tagged pattern, patterns, question, sock of the month, sock patterns, socks on November 13, 2015 by onemilljellybeans.